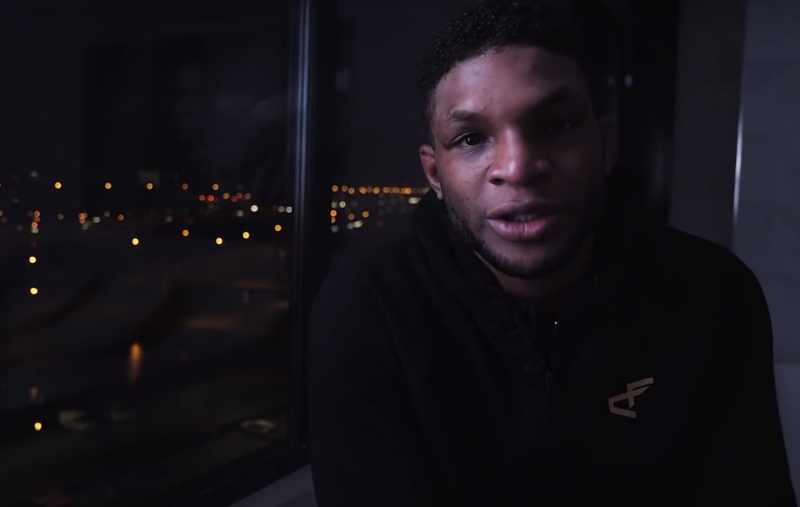 Paul Daley is kicking off the first episode of #Friends2Foes. Bellator give us an embedded style build up, providng behind the scenes access in the days before Paul Daley clashes Michael Page. Have a look at what happens as they prepare for the first round of the Welterweight World Grand Prix.